This is the tale that began in 2006 in my first year of beekeeping in Atlanta, GA. ...there's still so much to learn. 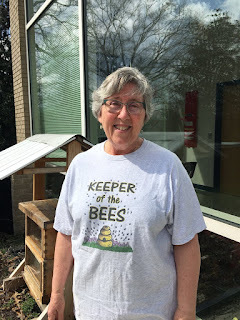 I've been keeping this blog for all of my beekeeping years and I began my 13th year of beekeeping in April 2018. Now there are more than 1300 posts on this blog. Please use the search bar below to search the blog for other posts on a subject in which you are interested. You can also click on the "label" at the end of a post and all posts with that label will show up. At the very bottom of this page is a list of all the labels I've used. 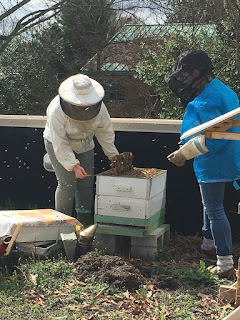 Even if you find one post on the subject, I've posted a lot on basic beekeeping skills like installing bees, harvesting honey, inspecting the hive, etc. so be sure to search for more once you've found a topic of interest to you. 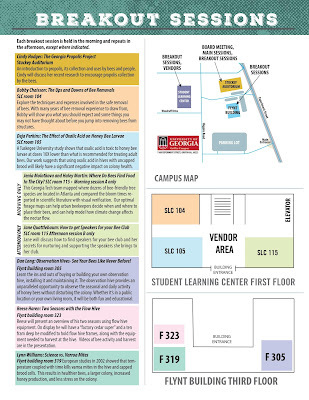 And watch the useful videos and slide shows on the sidebar. All of them have captions. Please share posts of interest via Facebook, Pinterest, etc. 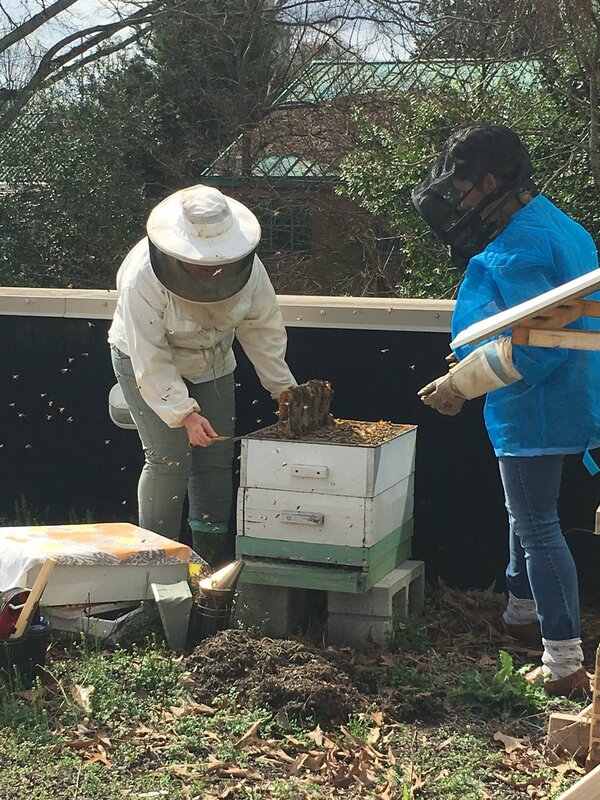 I began this blog to chronicle my beekeeping experiences. I have read lots of beekeeping books, but nothing takes the place of either hands-on experience with an experienced beekeeper or good pictures of the process. I want people to have a clearer picture of what to expect in their beekeeping so I post pictures and write about my beekeeping saga here. Along the way, I've passed a number of certification levels and am now a Master Beekeeper Enjoy with me as I learn and grow as a beekeeper. Want to Pin this post? Today Sarah, my daughter, and I went to SPARK to check on the state of the hives. We were hoping to split the hives today, but there were drone brood cells but only one or two boys in the hive. So we opened up the brood nest and worked on the hives. The principal, Terry Harness, met us there to let us in (it's winter break and the teachers and kids are not there). He took photos (I did not) and tweeted them (so click to see them) and below are two photos taken by Principal Terry Harness. Remember the comb that was standing on top of the queen excluder? When we removed the queen excluder, we found the comb intact and below the queen excluder, the bees had hung brood comb. We cut the brood comb off of the bottom and rubber banded it into a medium frame. We added a box to each hive. Where we could, we opened up the brood nest. Turns out that some of the boxes on the hive are shallows so we couldn't checkerboard to open it up. I'm thinking I may move those shallow frames into medium boxes even though there will be space below that the bees will fill with comb. I can't stand not having transferable frames. It did feel good to remove each queen excluder and leave the hives in better shape than before. We cut the honey comb off of the queen excluder and I brought it home and immediately crushed it to harvest it. When the honey has drained into the honey bucket, I'll bottle it and put together a bee gift bag to be auctioned at SPARK's fundraiser in a few weeks. 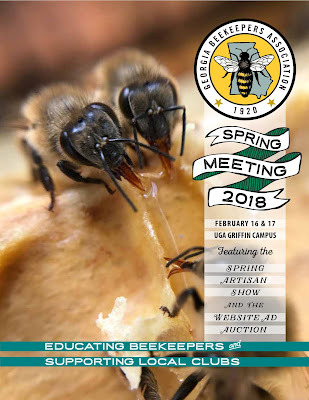 For the last year I have served as President of the Georgia Beekeepers Association. I was reelected in October to serve another year. It's wonderful to get to work with beekeepers all over the state and to meet so many new people who love our favorite insect. 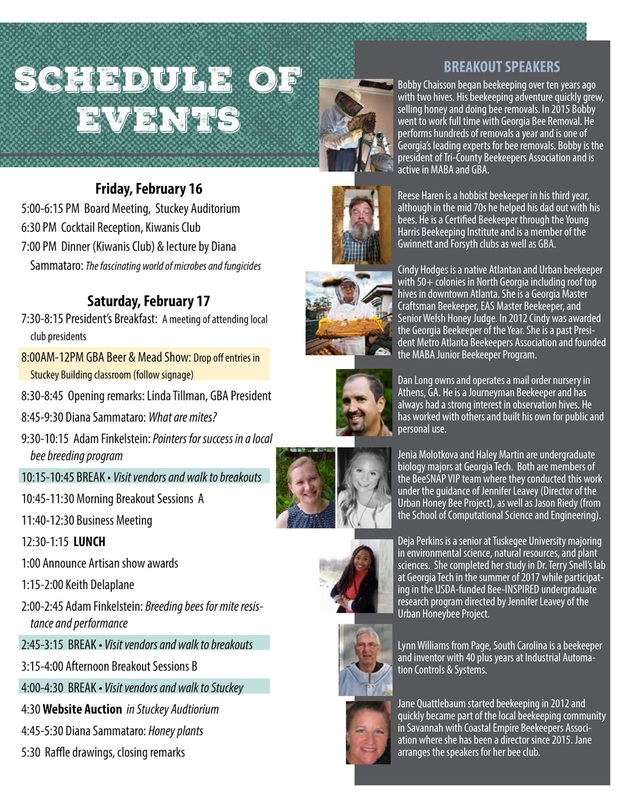 On Saturday, February 17, we have the GBA Spring Conference. The all-day meeting actually begins the day before when we have a GBA Board Meeting on Friday the 16th, followed by a catered dinner following the board meeting. 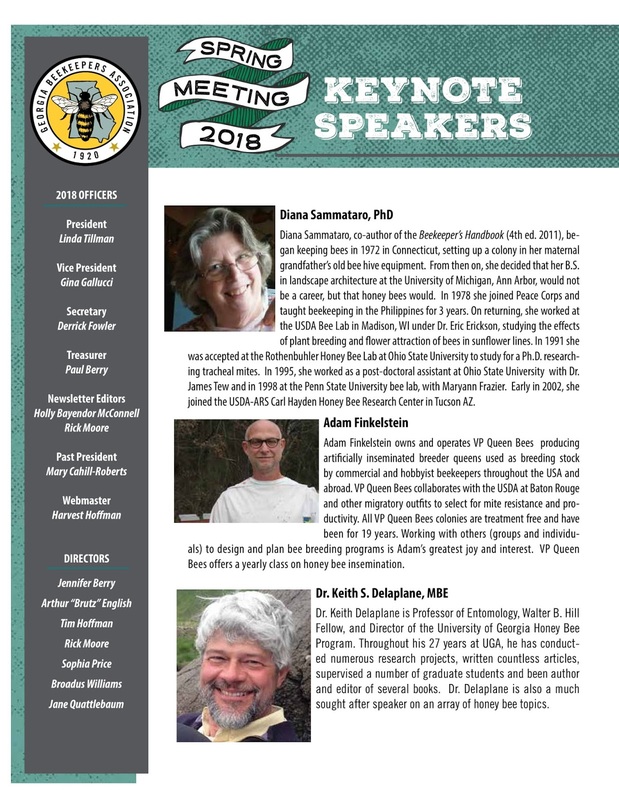 Dr. Diana Sammataro who is one of our keynote speakers will be our dinner speaker and will speak about "Mites and Fungicides." 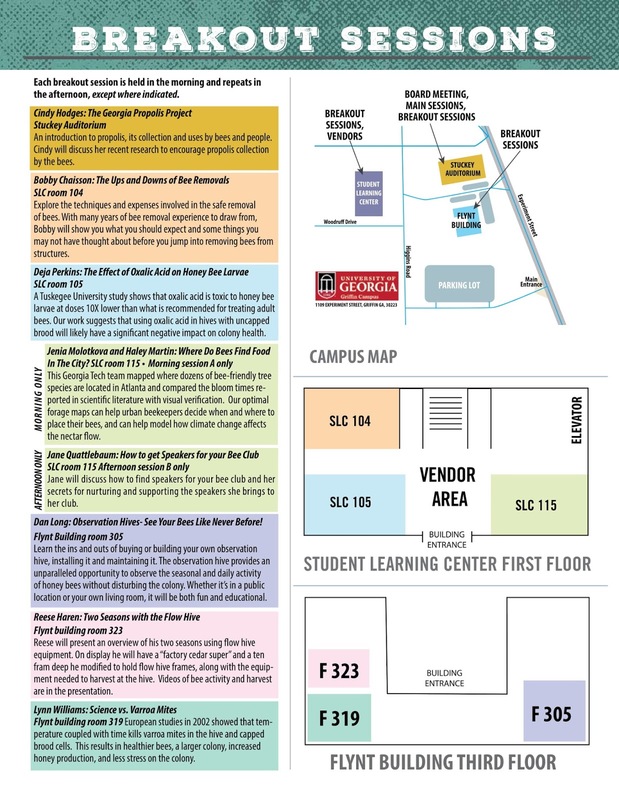 If you live nearby and want to come, the meeting is at the UGA Griffin Campus, 1109 Experiment St, Griffin, GA 30223. The campus is about an hour south of Atlanta. Here's where to register. 7 PM on the third Thursday of the month at the First Baptist Church of Sandy Springs (650 Mount Vernon Highway NE, Sandy Springs, GA). 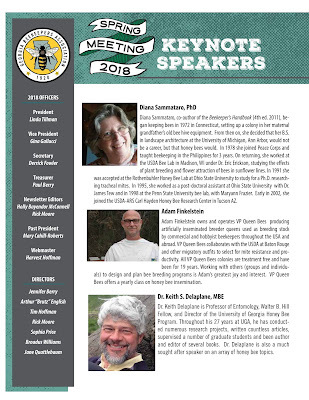 Want to talk bees with like-minded beekeepers who want to discuss things about bees? 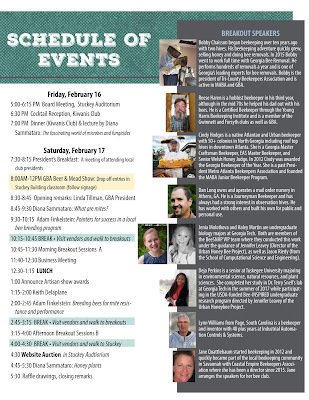 Join us for interesting discussions about keeping bees in the many ways that people do. Click here to find our Meetup group page. Found a Swarm? Call a Beekeeper. ~~~~~~~~~~~~~~~~~ It takes a lot of time and effort to keep this blog going. If this blog or my slideshows have been helpful to you and you'd like to buy me a cup of tea or two, just click the button below to make a contribution to the ongoing life energy of this blog! And thanks in advance. If you'd like to use one of my photos, kindly ask permission. Robo’s World – Trials and Tribulations of a Hobby Beekeeper! Note: Honey contests usually include art, photography, and wax categories as well as varieties of honey harvest - liquid, chunk, cut comb, section comb, creamed honey. Since I added this counter in May 2009, visitors have come to this site from 209 countries - the most recent being Guinea! The top four countries from which visitors come are the US, Great Britain, Canada, and Australia with Turkey and Greece close behind. Thanks for visiting my blog and following my beekeeping adventure! This site is listed on many websites across the country as a good site for beginners to visit. Blogger tells me that there are over 1300 posts on this blog for you to explore. 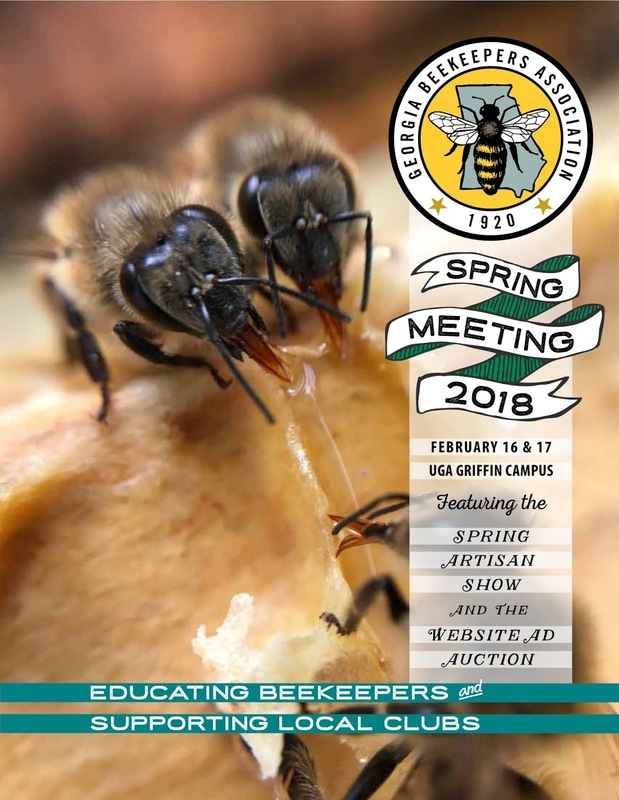 There are slide shows and videos on the sidebar addressing beekeeping challenges like harvesting, solar wax melters, and doing hive inspections. I may have already addressed a bee issue which is on your mind. The search feature will send you to the most recent post on a subject. Be sure to keep looking because I've posted a lot on many issues. Use the Google search feature on this page will help you search this site to find posts dealing with your question. Feel free to email me with your comments or questions; "pin" my posts; or share them on Facebook. Thanks for visiting and if you find a swarm in Atlanta, call me! ©Linda D Tillman, All rights reserved, 2017. Watermark theme. Powered by Blogger.